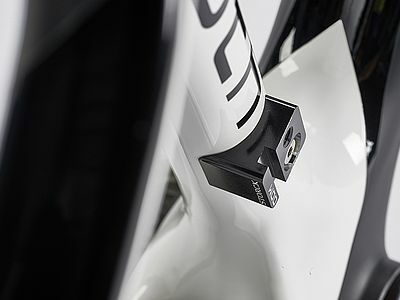 The approaches of our engineers pursue a single aim: to develop frames and components with outstanding technical features. Read on to find out what technologies abbreviations such as DDS, TFA or PPT stand for. 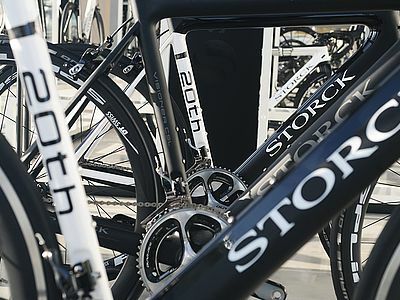 Research & Development at Storck Bicycle means the constant search for optimum technical solutions and the continuous development of market-defining features.